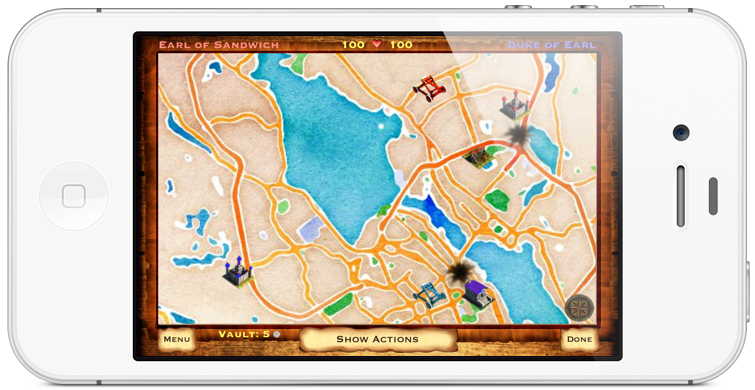 It’s been a long time coming – but Catapults With Foes is finally a Universal app! It’s still completely free, and now you can play it wherever you go on your iPhone or iPad touch. 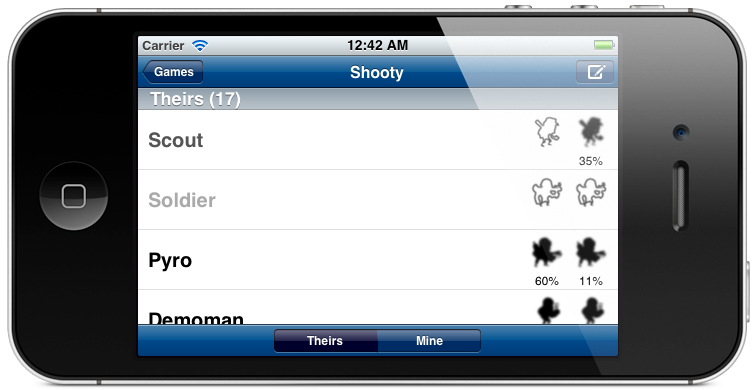 With this version we also fixed a number of issues relating to Game Center. Now you can quit games easily by swiping on them in the Game Center screen! What’s next for Catapults? We have some ideas, but nothing specific is planned at the moment. Why don’t you tell us what you think in a comment? The future is wide open! Academy Professor 1.2 is out! The wait is over – Academy Professor 1.2 is now available on the App Store, with all the features mentioned in the previous post. Go get it! Academy Professor has been on the App Store now for a couple of months, and it seems that those who like it, like it a lot! In that span we’ve been working on some exciting new features. With the release of Hero Academy on Steam along with the Team Fortress 2 heroic team, it’s high time for an Academy Professor update! – Team Fortress 2 heroic team is now available. – iCloud syncing: switch between your iPad and iPhone seamlessly! – Improved UI: hero/item counts are now shown in a clear graphical fashion. – Probabilities: see what the odds are of your opponent having an item in hand. – Notes: keep quick notes about each game directly in Academy Professor. Hey look, we now have an actual website with some real content. A good sign, no? We’ll probably be using this space to post news about projects as well as musings on the world of mobile software development. Stay tuned!